The countdown was in its final days and the time was drawing close. Weeks of preparation and anticipation were nearing an end and I was about to encounter royalty! I had packed my bags and made accommodations. I had my cowboy hat and tiara in hand. It was time for meeting the Queen – Kathy L. Murphy, the Pulpwood Book Club Queen! I had been following the Queen closely on Facebook and Twitter. I was certain that I had a sense of the enormity of her personality, her message, and her following. I understood that as a mere mortal, I would have to stretch my limits beyond anything that I could imagine. I wanted to appreciate the group in which I was about to find myself for the Pulpwood Queen Girlfriend Weekend. I had purchased-or been provided with-every leopard print and pink western wear and felt somewhat confident that I might be able to pull this off. I was exhausted from lack of sleep. I was nervous about my ability to fit in. 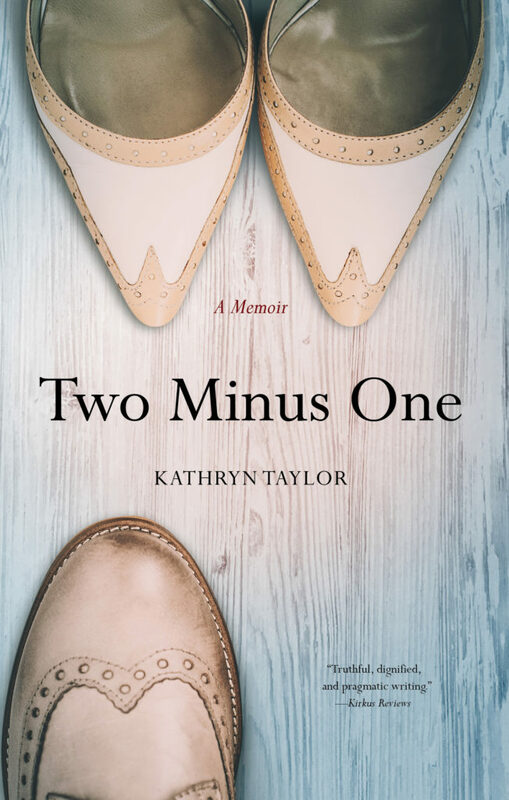 Yet I was more excited than I had been about anything except the release of my book Two Minus One: A Memoir! Two uneventful flights, a rental car and an hour’s drive, check-in at The Captain’s Castle, dinner with other authors and then finally it was time! I walked into the Jefferson Convention Center with Michelle Cox, grabbed my author welcome packet, and there she was! Kathy L. Murphy! She was truly bigger than life! She was surrounded by a large group of friends and admirers, and walking towards us! She was calling out, “Kathryn, Michelle,” as though she had been waiting for only us and her evening could now begin. I had brought a small gift to thank her for her hospitality which she graciously accepted. Her generous thanks left me breathless and needing to find a seat in hopes of regaining some of the oxygen that had been lost by the brief exchange. It was my first time meeting the Queen and despite my planning and preparation, I was overwhelmed! The room continued to fill. I was certain that I had never seen so much animal print on so many different body shapes in my entire life! I felt as Dorothy must have when she found herself in Oz. This was nothing less than a combination of Mardi Gras, New Year’s Eve, and the Oscars-but in celebration of the written story! The crowd began to settle, and It was time for opening remarks and a warm welcome from the Queen. I pinned on my elaborate name tag and briefly skimmed the updated weekend itinerary as I followed along with the outline the Queen was presenting. Clearly, this would be an intense weekend of listening, sharing, and learning. As the evening ended, I found myself encircled by authors I hadn’t known just hours before as we scurried off for drinks and reflections on the evening’s welcome. I returned the next morning and saw all animal prints had been replaced by western attire. Still, the excitement remained palpable and the buzz in the room impossible to silence. Readers had joined the audience of authors and there was a new dimension to the enthusiasm that permeated the room! The readers were eager to question, encourage, and support their favorite – and new – authors and made all feel as special as unseen relatives returning for Thanksgiving dinner! Panel discussions and keynote speakers talked not only of their own books and personal messages, but of the need to share the messages of diversity in those works and embrace the values of others who might think differently than ourselves. That evening, it was time for the authors to reciprocate our support of the loyal readers who were in attendance. 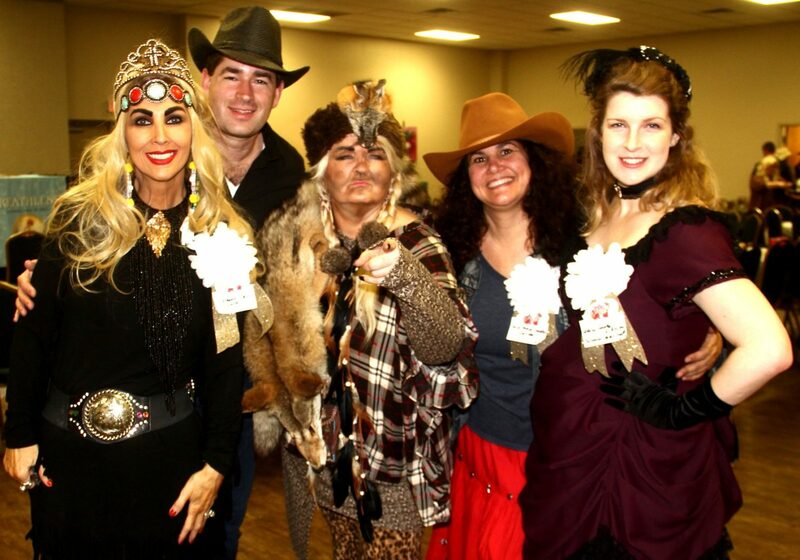 Still dressed in western wear and donning pink cowboy hats and tiaras, we served our devoted readers a real Texas barbecue dinner, provided live entertainment, and engaged in lively conversation with new friends! The party continued throughout the day on Saturday with an eclectic mix of attire, presentations, and discussions. The conference culminated in a tribute to the late Pat Conroy before weary authors and readers collected an array of gifted and purchased books and left to prepare for the culminating event of the evening, “The Great Big Ball of Hair” Ball. (A side note for those reading who are not Southern, there is an endearing saying in the south – “The higher the hair, the closer to God” – so I am confident you can envision what that party looked like! As I packed my bag and headed for the airport on Sunday morning for my return home, I had much to savor and upon which to reflect. I was certain that I had just attended the largest, longest, and possibly most outrageous party I would likely ever attend! 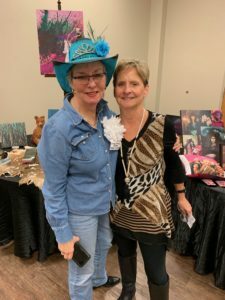 I had enjoyed myself more than I could have ever imagined and met more authors – and readers – in one weekend than I would have dreamed I would meet in a lifetime! 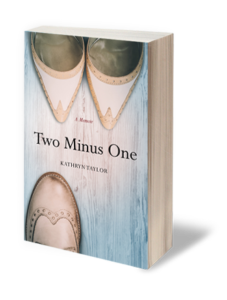 I had met – and mingled – with THE PULPWOOD BOOK CLUB QUEEN herself, Kathy L. Murphy! Most importantly, in meeting the Queen, I came to understand and internalize her real message – at least as I understood it. 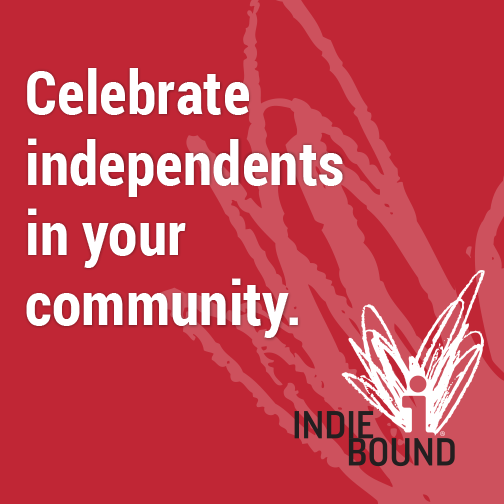 We are here to feel outrageously joyful and special – as writers, readers, and human beings. Yet we are also here to share that joy in encouraging the pursuit of literacy, learning, knowledge and kindness to all who cross our paths! What a beautiful message! What a beautiful weekend! What a beautiful woman to dedicate her life to that end! Your description is enticing me to attend for myself next year. I do believe you are my biggest supporter-and I thank you! You would love the weekend! 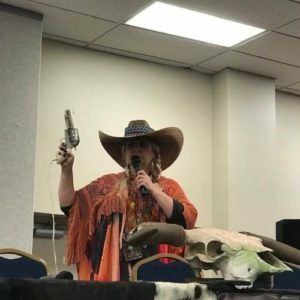 Here is the link https://www.thepulpwoodqueens.com/girlfriend-weekend/! It is the 20th Anniversary and you won’t be disappointed! Girl, this absolutely cements my attendance for next year despite the fact I have a rock and roll cruise leaving NOLA on 2/1/20 and a trip to Australia in April! I will be bugging you constantly about this trip/travel/accommodations/costumes/etc for the rest of the year leading up! Thanks for this post. The “Queen” will delight in your enthusiasm! You have a busy year ahead, and I hope you enjoy every minute! I will be happy to advise you in any way I can. However, be forewarned, you are far more creative and trendy than I!